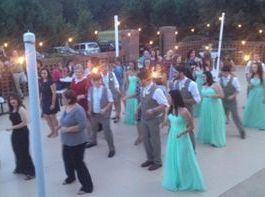 We Have the Perfect Place for Your Wedding & Reception. 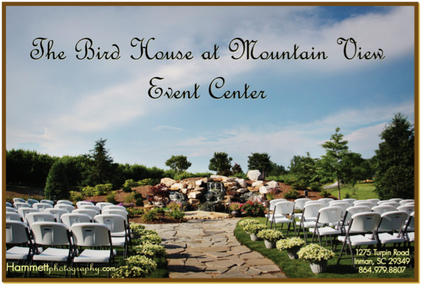 Weddings at The Bird House at Mountainview is beautifully situated on a golf course with a picturesque waterfall backdrop. The Bird House is the perfect place for relaxation & joy, whether you are celebrating a picture perfect occasion such as a wedding, reception, anniversary, birthday, or a much needed business retreat. 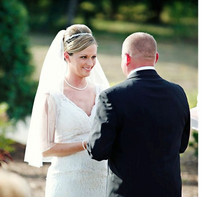 Our facility and grounds are designed for the ultimate experience.